Solar power is an important step in becoming self-sustaining. It is an energy that is completely clean and completely green-house gas free. It is also an energy that is renewable. The sun produces more power each day than we could ever use – even if each person used solar energy to power their homes. Solar energy is really made up of photovoltaics. PV technology is what creates the energy from solar power. This PV technology uses silicon which produces as voltages when light hits it. Solar power started out small – with small devices that were powered by light. It has grown widely over the last 25 years, because it can be used to power anything, and is completely clean. Solar power is not a new concept; it has been a studied form of alternative energy for more than a century. It was discovered in 1905 by Albert Einstein, and was demonstrated by Bell Laboratories in 1954. NASA was the first to make widespread use of solar power, powering spacecraft with it as early as the 1960s. When solar power began to be used by homes, it was generally off the grid. However, it has now reached the point where it is used both off grid and on grid for power. Solar power is using the actual light photons, not the heat from the sun. The PV modules are treated with silicone which has been treated with doping chemicals. The light hits the silicone, and the electrons are freed, which means that they can produce power. They roll off the silicone wafers and are then collected into direct current wires. They have now created electricity and can be converted to run a home. Much solar power is used off the grid. It can easily be used to charge batteries and power small appliances in a home. It can also be used to power an entire home, if enough solar panels are used. Like wind power, it can be stored for use even when the sun is not shining. Homes that are completely off the grid can keep and store their electricity and use it in the same way that they would use power from the power company. 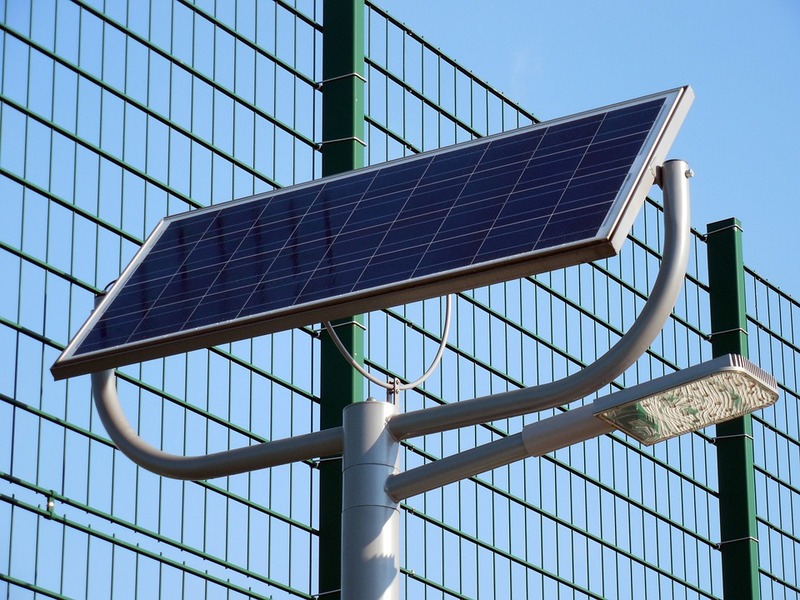 People who use solar power can also connect to the grid. This allows you to have extra power if they need it. It can also allow you to provide the grid with power, and sell back some electricity that you aren’t using to the power company. This can be an extremely useful way of providing yourself with electricity and lowering any other electric bills that you might have. Solar power requires installation, and your home will require adaptations so that it can run on the solar power that is produced. However, after it has been set up, you will be able to enjoy the benefits of solar power. Even if you do not install panels on your home, you can find other ways to take advantage of solar power, even if you are only powering small items.